Whether you are a board game aficionado or just getting started, this is the club for you. 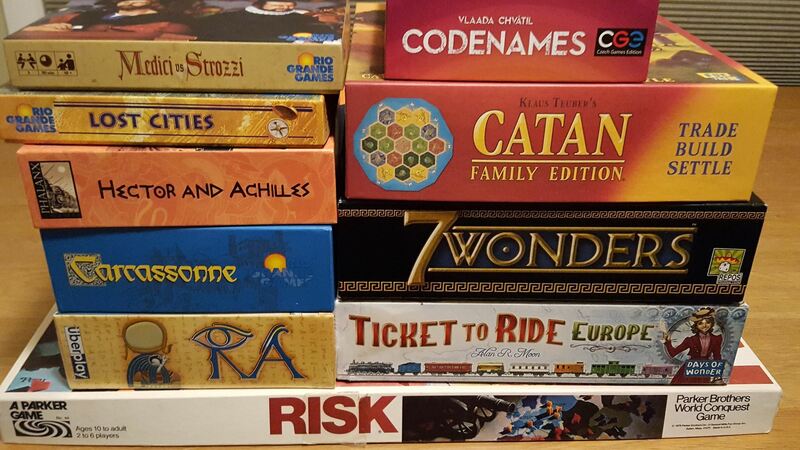 Risk, Settlers of Catan, 7 Wonders, and Ticket to Ride are a few we can explore. Bring your favorite game from home to play or to teach to the group if you would like. Snacks are welcome, but please be mindful that we are playing games so avoid sticky or messy items. Ages: Designed for ages 8 and up. There are many library activities available to keep younger siblings busy. Please Note: This is not a drop off event. Parents must stay on site at the library or are welcome to join in the fun. Fall Meeting Dates: Pick and choose which dates to attend, but please register for each date individually, thank you! Did you know your purchases can make a difference? 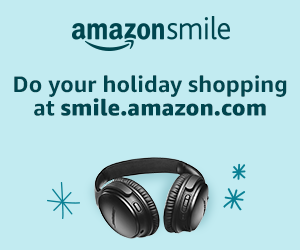 AmazonSmile donates to Chicago Gifted Community Center when you do your holiday shopping at smile.amazon.com/ch/45-4280224.